« Now HMV has gone from Princes Street will Avalanche return ? How much damage artists selling directly to their fans causes shops very much depends on the artist in question but in some cases and not just with small bands the artist and label will snaffle up the majority of the sales these days. Nobody is denying the joy fans get from the exclusive bundles though some people will never understand why anybody would pay £60 for a signed test pressing. When these were genuine promo items there was some interest especially if they came with information sheets and/or test sleeves but these are test pressings simply made to sell. All these promo customers will, you can be sure, buy a regular pressing as well probably as part of another bundle. For the superfans it is an automatic response to look for that “super bundle”. 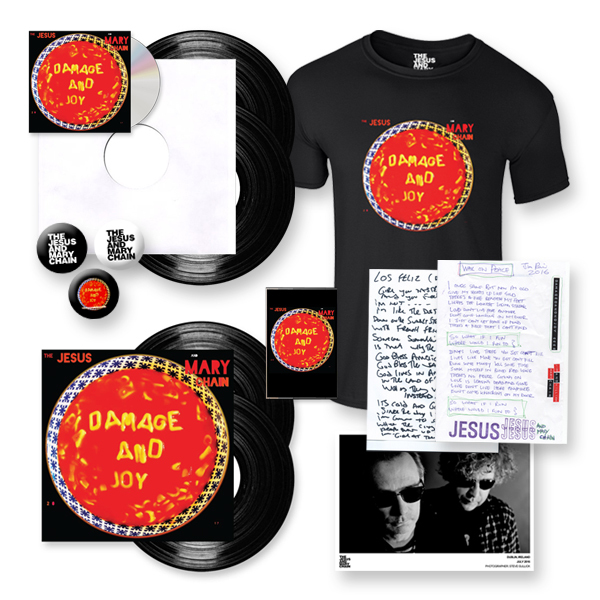 For a band like the Jesus and Mary Chain a new album would bring in customers who were less frequent visitors to Avalanche and the majority would also ask what else we would recommend since they had been in last and of course a lot of those sales were local bands. I remember one customer from Israel wanting something he would enjoy given he liked the Mary Chain and I recommended Edinburgh School for The Deaf. It turned out Monorail had done the same the day before. Now for a shop things have been turned upside down. A good shop would know how many regulars they had for each artist but now they have to gauge how many will buy directly and sometimes that can be everybody ! It’s a real rollercoaster ride trying to get the order numbers right and shops can get it so wrong sometimes they are cracking up at the amount of unsold stock. There was a time a while ago these issues should have been met head on but often artists were treated with such reverence that shops dared not say anything. Of course if shops all just declined to stock an album they were massively disadvantaged with then artists would have second thoughts. Sure the album might be online but if it wasn’t on the high street at all that would be a big blow for some artists and even HMV talked about picking the “right” album to make a stand on. Now for an artist unless they are Adele or Coldplay their album will have a far shorter shelf life. Other artists as I’ve said also lose sales and of course the shop is never told what the presell plans for the artist is so is completely in the dark unless they search out the details themselves. Some people say I’m only happy when it rains and the power of negative thinking will only end up in the darklands. I love rock ‘n’ roll as much as anybody but come on I think it is is time that artists and labels tried to get the balance right.